At Breakwater Inspections, we know how stressful home buying and selling can be. 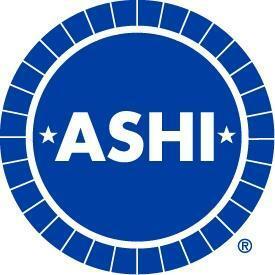 We’re here to help answer your questions about the home, home inspections, and minimize the unknowns. Our goal is to help you feel secure and confident about your decision. We offer a wide range of property and home inspection services that meet your needs, and look forward to helping you in any way we can. 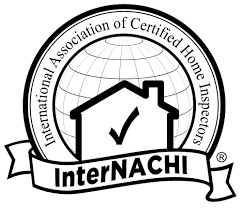 A professional home inspection is a comprehensive visual inspection and assessment—inside and out, from foundation to rooftop. A typical home inspection lasts 2 to 3 hours and Breakwater Inspections can do them on any day of the week, including weekends. During the home inspection you will get a firsthand explanation of our findings and be encouraged to ask all the questions you may have. Within 24 to 48 hours of the inspection, you will receive a detailed inspection report explaining all the findings. 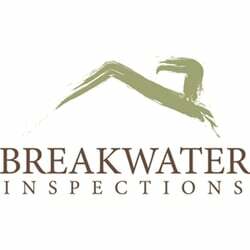 At Breakwater Inspections, your inspection will be done by a Certified Professional Property Inspector with the knowledge and experience to answer your questions, ensure that you know what you need to about the property, and put your mind at ease. Based in Rockland, we cover a large area of the State of Maine. Travel is no issue for us, and we are always happy to go the distance!